The flag displayed depends on the country you chose when you created your account. To change the country, go to Profile. Select the country you would like instead and click on Save Changes. 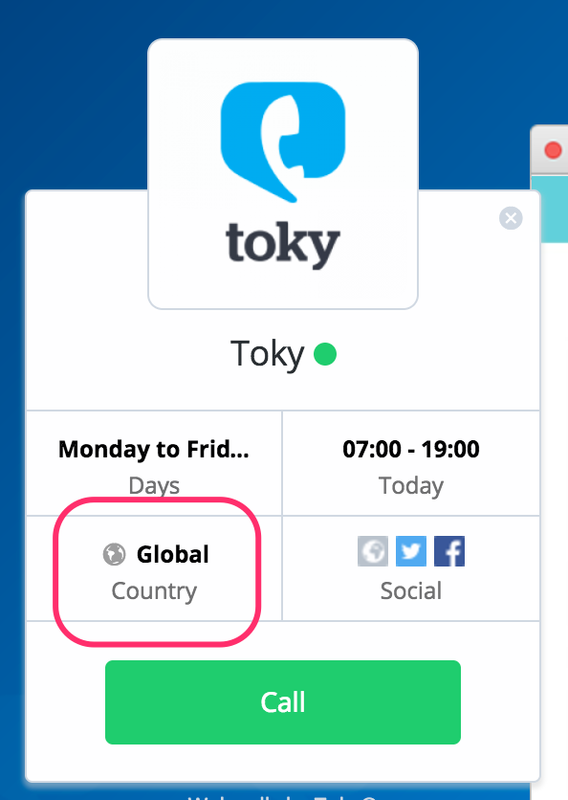 If you instead want to remove the country, you can do so by unchecking "Show country in my call link", and saving changes.